Mr Blake was kind enough to point out a few clarifications. “Precious Time” was inspired by the guitar playing of Walter Vinson of The Mississippi Sheiks and by Tommy Johnson. Al himself recorded the guide demos for that song and “City Of Angels” but had to call in Nathan James to play guitar when he was unable to track the instrumental parts on the final versions due to a hand injury. Also, the National guitar is a Resolectric and the recorded tone is a blend of the electrically and mechanically amplified sounds; and, believe it or not, Al is playing a Gibson ES130 electric guitar on “Rock Me.” I can almost hear it now that I know. Thanks, Al, for your corrections! 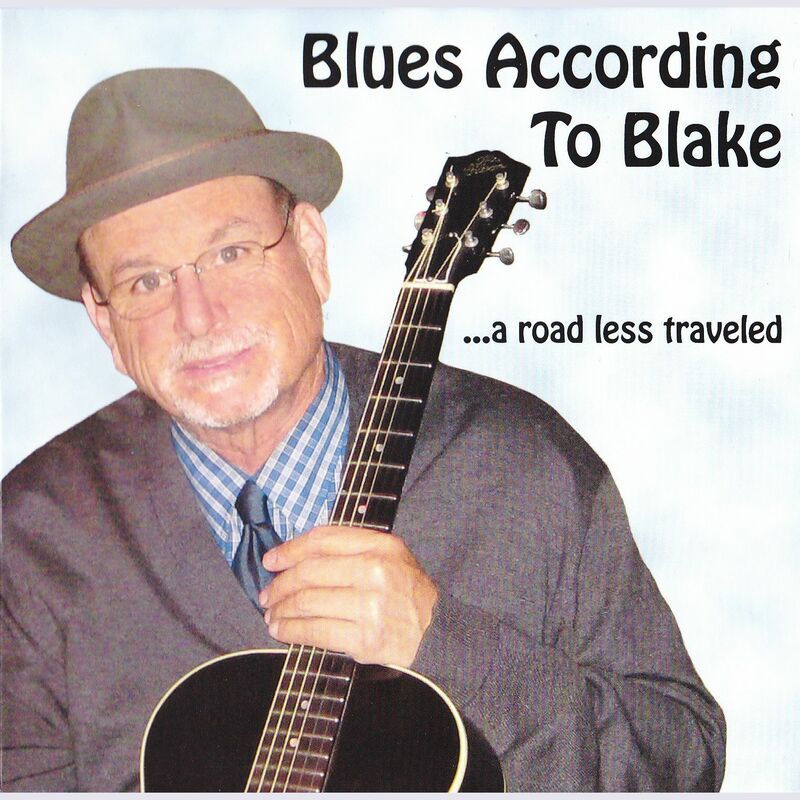 Anyone who is reading this who hasn’t yet bought the CD ought to hightail it to Bluebeatmusic.com and pick it up right now.